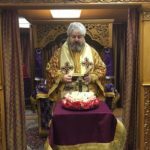 On Wednesday, March 15, 2017, the Presanctified Liturgy will be performed at Saint Luke Orthodox Cathedral in Hong Kong at 18.30 pm. 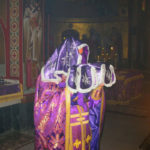 The 1st Sunday of Great Lent is called Sunday of Orthodoxy. 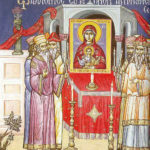 The Salutations to the Most Holy Theotokos in Hong Kong. The first service of Great Compline in Hong Kong. 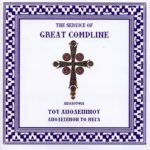 Metropolitan Nektarios of Hong Kong and South East Asia presents some of the hymns of Forgiveness Sunday. What is the Forgiveness Sunday? 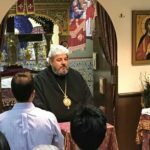 Metropolitan Nektarios of Hong Kong and South East Asia explains what is the Forgiveness Sunday. 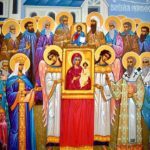 Metropolitan Nektarios of Hong Kong and South East Asia explains what is Triodion. 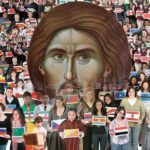 Can I achieve Holiness living in a secular city? 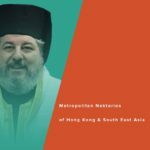 Questions and Answers with Metropolitan Nektarios of Hong Kong and South East Asia. Should I fear the “aerial toll-houses”?